Hubble, bubble, toil and trouble! Get ready to chuckle at the hilarious trials and triumphs of Mildred Hubble, the funniest and most disaster-prone witch ever to darken the doors of Miss Cackle’s Academy for Witches! Every spell Mildred attempts goes horribly, chaotically wrong – and worse is to come when she accidentally turns Ethel, the teacher’s pet, into her deadly enemy. But while Mildred might be the worst witch ever, she’s the best friend you could ever have! The first book in Jill Murphy’s much-loved series. 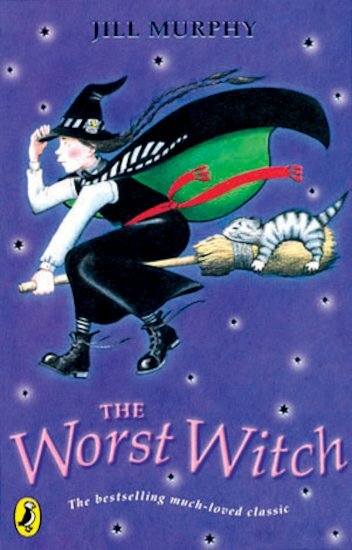 30 copies of this classic children’s book to accompany Read and Respond: The Worst Witch.